Citizen Kane is a classic piece of American cinema. The brainchild of director, star, and co-writer Orson Welles, it has become critically lauded over the decades as one of the greatest films of all time. Some would argue that it’s the greatest, period. In more recent years, it’s also been labeled an artistic threshold by games journalists in search of “the Citizen Kane of video games”—a moniker used so often that someone actually created a Tumblr dedicated to compiling instances of this specific comparison. From Metroid Prime to The Last of Us, from The Legend of Zelda: Ocarina of Time to Final Fantasy VII, people jump at the chance to label titles as the Citizen Kane of gaming seemingly without a second thought. And while I wouldn’t doubt that at least some of the quotes compiled on the Tumblr account were written with a self-aware tongue in cheek, the very notion of declaring any game as the Citizen Kane of the medium has been reduced to a stroke of simplistic hyperbole that rings hollow each time the comparison is made. It does nothing for the film itself, the game being given the supposed honor, the critic making the comparison, or the medium of games as a whole. If anything, this need to find gaming’s Citizen Kane only hurts the argument of games as art and gives cause to question if these critics truly understand what they’re talking about. Charles Foster Kane at his zenith. Though the film failed to do business at the box office, it gained traction in critical circles through both the power of its narrative and characters and the film-making techniques employed by Welles and his crew. Numerous technical aspects utilized by the filmmakers, including the methods behind the camerawork, special effects and makeup were innovative for their time. The structure of the narrative was also considered unusual in its day; the actual “present” of the film is set after Kane’s death, leading the reporter to learn of his life through a series of flashbacks. These techniques were a great focus of study and had a profound influence on filmmakers that followed in its wake. 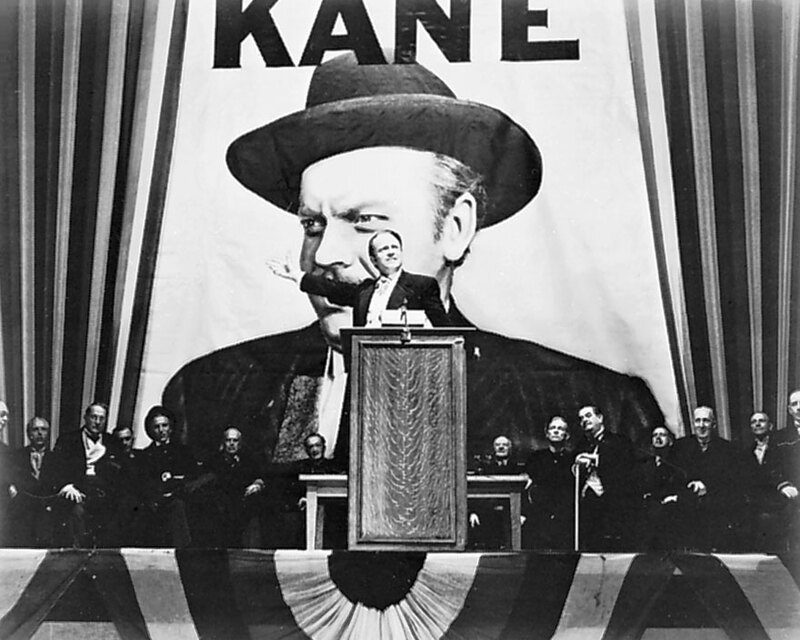 So while Citizen Kane was not a commercial success — and also invited some controversy (the Kane character is a thinly disguised William Randolph Hearst; Hearst was not a fan, to say the least) — it earned its reputation based on the cinematic artistry put on display. Citizen Kane’s place among the ranks of “greatest films of all-time” can be endlessly debated, but there’s little argument that its existence has had a grand influence on its medium. And this is where critics go awry in their desire to christen a gaming equivalent of Citizen Kane. While seen as a quality film as a whole, the film is lauded largely for its innovations in its medium. It’s notable for accomplishments that helped influence the idea of the auteur theory; the notion of film director as author and primary creative force. These are not notions that can be used to single out any one specific game above others. To dismiss the lowest-hanging fruit first, too many video games to count have been the product of a single individual. In the Atari era in particular, it was commonplace for lone individuals to be responsible for the design, coding, and debugging of an entire game. While the notion of the auteur theory can be applied to the gaming medium, the nature of the medium’s history prevents it from being used to declare a game as a Citizen Kane. The historical arcs of game development and filmmaking don’t line up in such a way as to make that possible, as game design has had the potential to be recognized as a one-person show from its earliest years. Theories of film critique aside, what about the innovative techniques behind the creation of a game? Well, what game should we talk about? Metroid Prime? It’s built upon the foundation of both the first-person shooter genre and gameplay concepts of the Metroid series. And for its time, the game was a fairly innovative take on the FPS to the point that some prefer to call it an FPA: first-person adventure. It was also critically acclaimed for its successful translation of the Metroid formula into the first-person. And that’s great, but what else? Citizen Kane’s reputation is based on more than just transitioning a beloved franchise from the trappings of one genre to another. For everything that Metroid Prime succeeded at, games like The Legend of Zelda: Ocarina of Time or Super Mario 64 succeeded at first. All of these games brought their respective franchises into perspectives and gameplay styles that simply weren’t possible on earlier generations of hardware. While Citizen Kane was vaunted for technical innovation, video games have been progressing at a steady clip of advancement since the 1970s with no clear moment standing out as definitive above all others. Innovations build on innovations, and many of those innovations are often restricted to the nature of a particular genre or gameplay type. 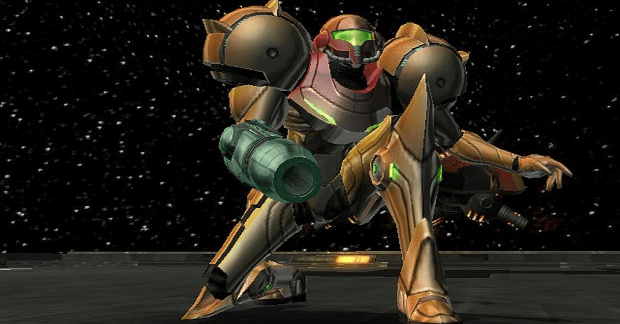 Is Metroid Prime the Citizen Kane of all video games, or just first-person shooters? What does that say about a game like Half-Life, which was highly innovative in its day for the way it weaved gameplay and story together? Further, given that video games are an inherently interactive medium, how important is the non-gameplay side of this debate? Tetris has no plot, no characters. Just falling blocks that need to be lined up and cleared. On the other hand, there are games like Heavy Rain and The Walking Dead, which are far more cinematic and narrative-driven than most games to the point that the gameplay is almost secondary to the experience. 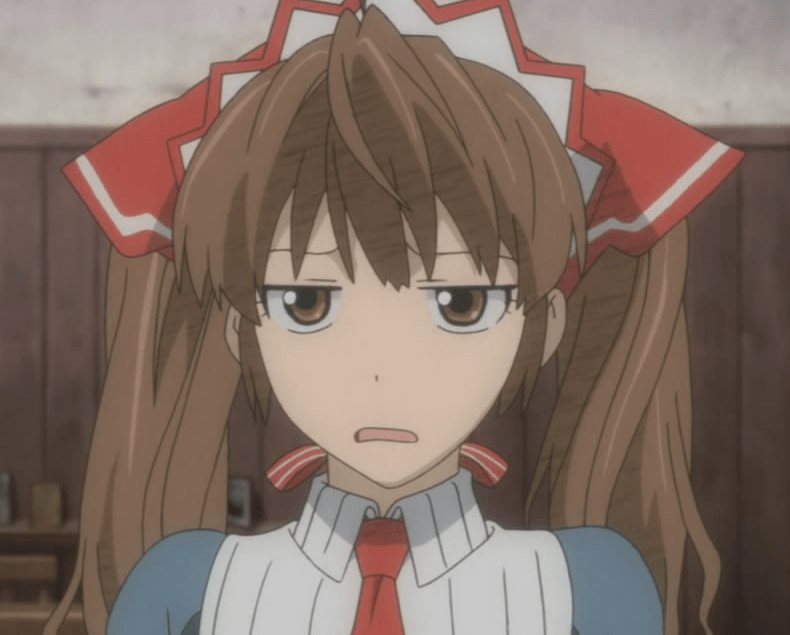 What about visual novels? Virtue’s Last Reward is both heavily story-driven and focused around puzzle-solving. And what about RPGs? Fighting games? BlazBlue has truly given us the greatest romance of our time. All of these games play in ways that differ from each other to the extent that the comparative experience isn’t one that can be judged evenly. In film, no matter how tense or laid back the narrative might be, the basic experience of the viewer is the same; there’s no direct interaction. It’s a passive experience that the viewer watches, but does not take direct control over. Citizen Kane is able to hold the crown it does in cinematic circles in part because there isn’t an argument over how the genre should determine the rules of debate. Stop! Stop, You’re Hurting Us! Another point to consider is the nature of the relationship between the press and the media they cover. Film has been around for many decades longer than video games, and, as such, so have film reviewers and other press dedicated to that particular medium. Film history and analysis is actively being taught in universities right alongside the techniques of film production. As for video games, there are plenty of educational options for those that want to pursue game design and programming. Not so much for those interested in the critique and analysis side. The academic angle of game criticism, and game journalism in general, is lacking to the point of near non-existence. Popular game journalism is still focused more on measuring quality against a ten-point decimal scale that has become popularly skewed to the point that anything below a seven is suddenly unplayable garbage. Further, game journalists have, in recent years, begun to use their positions as springboards into development positions. And while there’s nothing wrong with that, where is the motivation to grow the field of game criticism if its best continue jumping ship for the other side of the lake? What we’re left with are critics who, in a seemingly desperate bid for video games to be considered art, attempt to lasso the medium of games onto one of the brightest examples of another medium entirely. The logic behind the notion is abysmal. In short, if they want games to be considered art, and Citizen Kane is art, then a game named the Citizen Kane of video games would therefore be art. Introduction to Logic was one of my worst classes in college, and even I can see the stupidity inherent here. I can understand the urge to make such a comparison, but the fact remains that it’s a comparison that just doesn’t work. Video games should not and need not be likened to other media to secure some form of artistic legitimacy. And the more such outside comparisons are made, the more it only harms the argument that games are art. In short, game critics need to stop likening their favorite video games to the tale of Charles Foster Kane. Or really, to any critically lauded work that exists outside the medium, at least without proper cause to do so. Instead, critics need to take a harder look at the history of games themselves. Uncover those links in innovation. Analyze video games properly against the growing and evolving nature of their own medium. 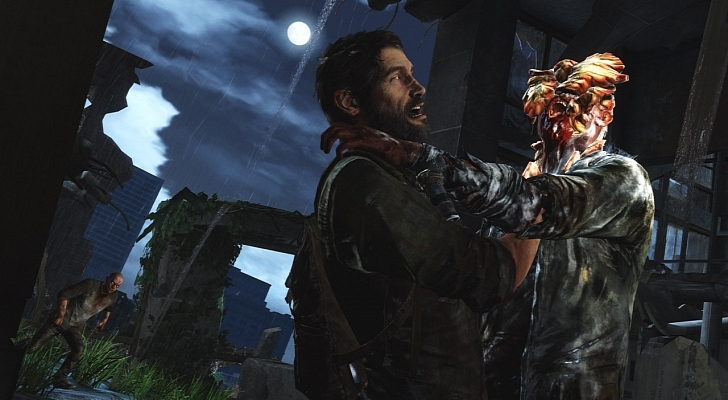 Measure artistic quality against the qualities of games from other genres and eras. Use critical analysis that can’t be easily boiled down to a 9.5/10. It might seem like common sense, but the best way to learn about a subject is to study its history. That means examining everything, from the highs of Metroid and Metal Gear to the lows of Custer’s Revenge and Duke Nukem Forever. And that means studying the hows, the whys, and the whens. A greater understanding of video game history is what’s required to better analyze the games of today. Latching the latest critical darling to Citizen Kane in a fit of hyperbole does nothing but undermine the argument the presenter wants to put forth. 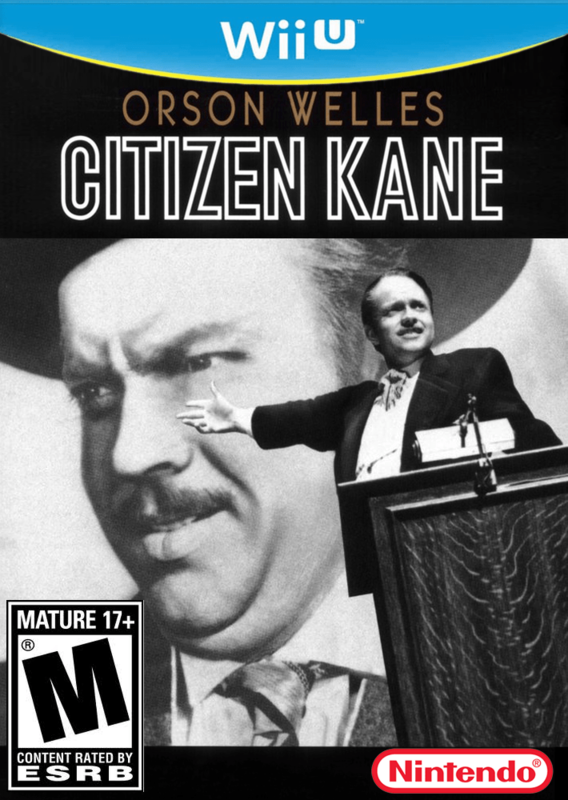 Unless, of course, someone finally gives us the actual Citizen Kane of video games. At last, this debate can end. Next Post:RUMOR: GameStop to Sell Limited Edition of Final Fantasy X/X-2 HD Remaster?